Muddy puddles, flowers blooming and animals awake from their slumbers. Spring Break is finally here ! Time to Get Out and experience Nature with some exciting fun filled activities. 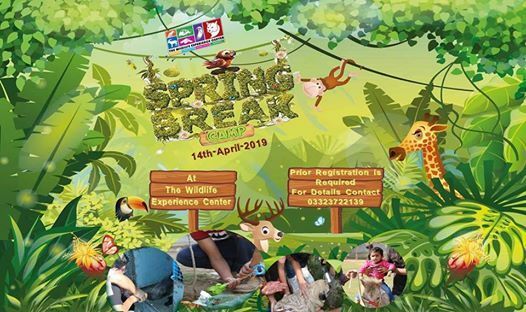 The Wildlife Experience Center brings yet another fun filled one day "Spring Break Camp" Our camp is unique from others by incorporating special needs and typically developing children in an inclusive play environment. This allows all children to grow together and learn from each other.